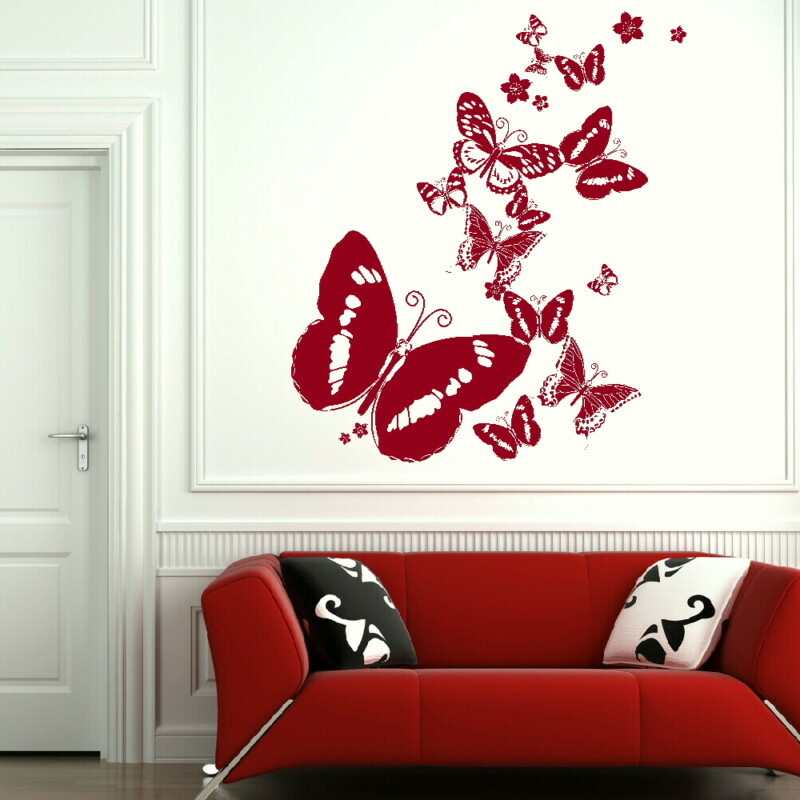 This charming Beautiful Fluttering Butterflies sticker will spread elegantly across any space, investing the room with vitality and ensuring even the darkest of corners gets noticed. 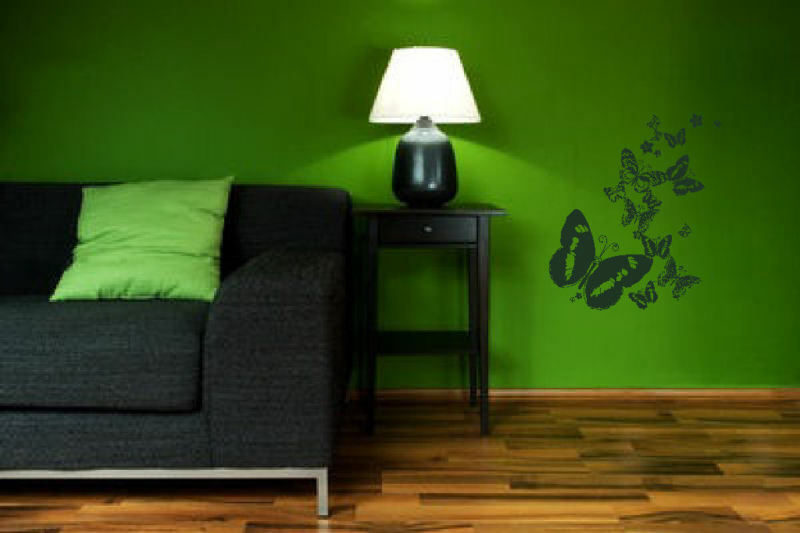 To create a statement wall apply this decal in a contrasting colour, making the shades really pop out. 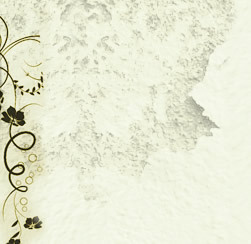 For a more muted effect, go for shades that are closer to each other on the spectrum. 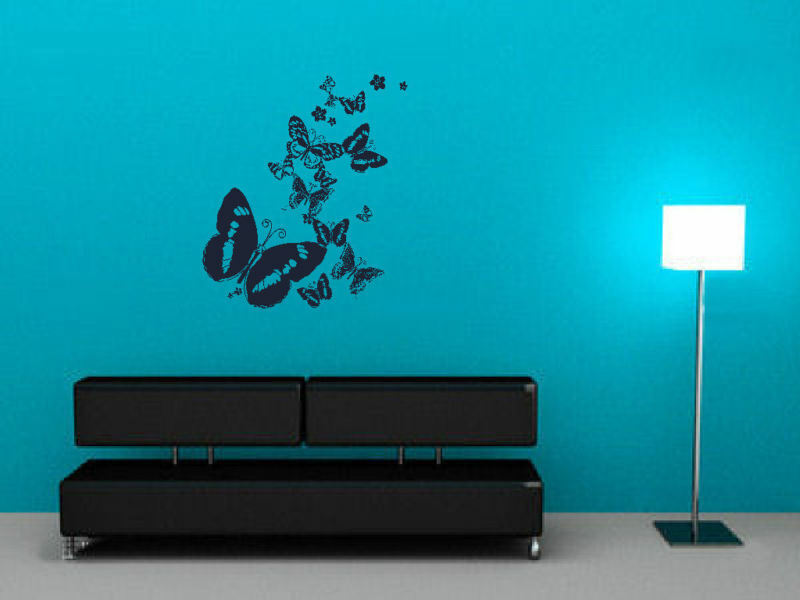 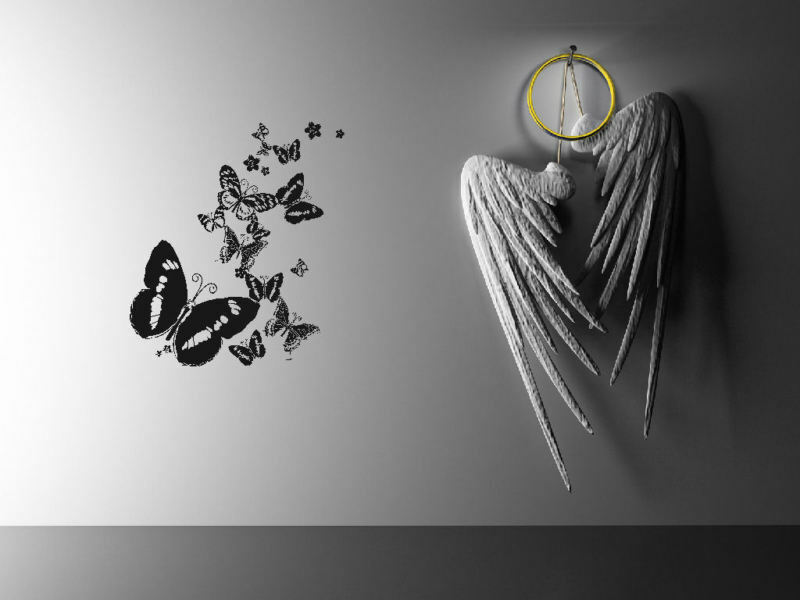 Wall stickers are a fast and playful way to decorate your home on a budget, you don’t need any tools or even any skills, just press it into place and you’re done. 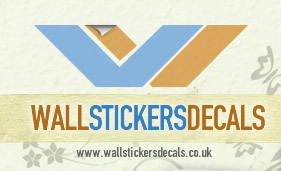 We know that every home is unique, that’s why we have three different sizes for each of our designs and a wide choice of colours.